Stan Wawrinka opened his campaign at the Monte Carlo Masters on a high note beating Lucas Pouille in straight sets, 7-5 6-3, on Sunday. Stan Wawrinka experienced his best wins in his late 20's and early 30's rather than in his early 20's. 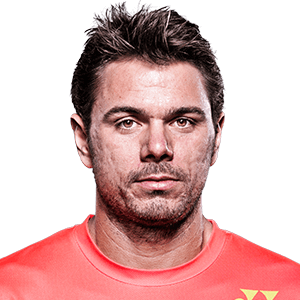 Will Stan Wawrinka's success lie on the chance of the draw? Everyone says 'a win is a win' but for Stan Wawrinka there may be other factors that can make a victory happen.